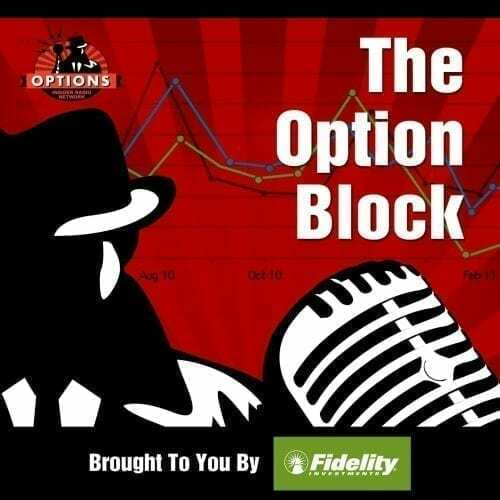 On this episode of Option Block, we discuss trading options during earnings and more. 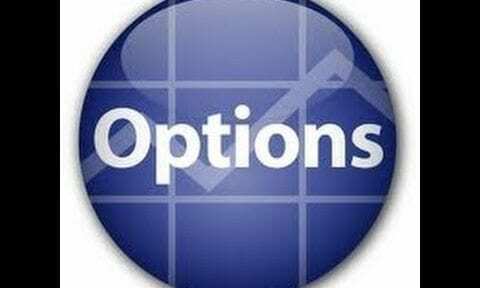 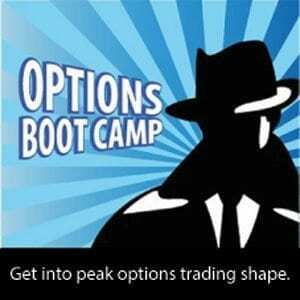 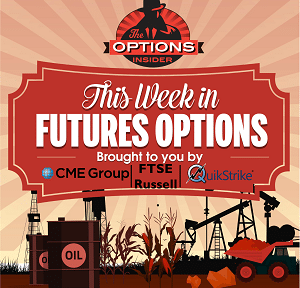 Discussing ags, crude, metals and equities on this episode of This Week In Futures Options. 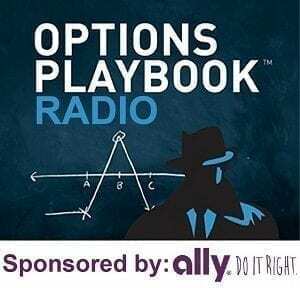 Today we are discussing a fig leaf or leveraged covered call in CSX after earnings. 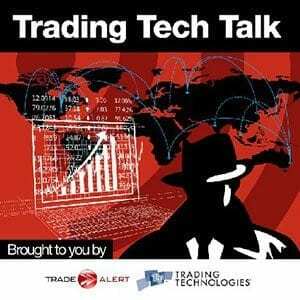 Discussing all things going on in the crypto world this week with Bill Ulivieri from Athena Bitcoin. 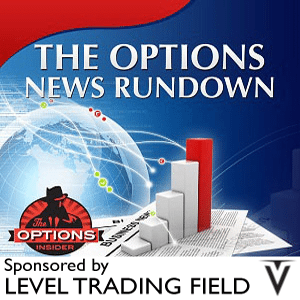 Options News You Can Use for April 18, 2019. 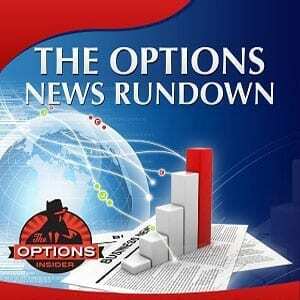 Options News You Can Use for April 17, 2019. 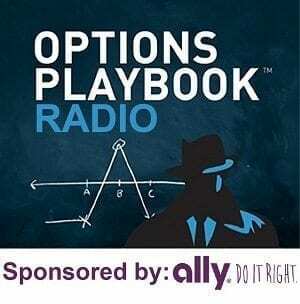 Options News You Can Use for April 16, 2019. 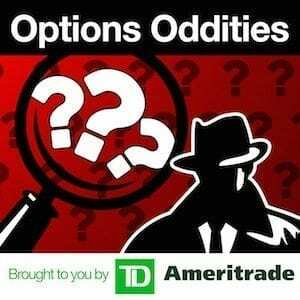 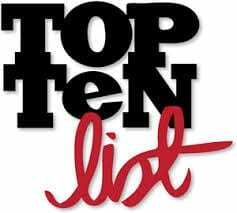 We looked at TSLA, DIS, NFLX, LYFT. 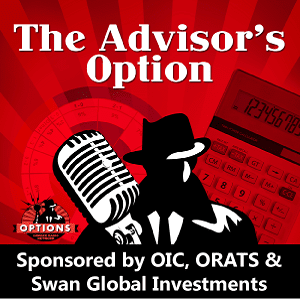 We also discussed applying technical analysis to options on this episode of OptionBlock.